The deadline date (Tax Day) for filing your taxes for 2017 is April 17, 2018. Aside from being the last day to file your taxes (or your extension), it is also the deadline for Traditional and Roth IRA contributions. If you file an extension, remember that your IRA deadline will NOT be extended. So, don’t delay in getting these contributions in!  Contributing to an IRA lets you invest money that can grow tax-deferred or tax-free. You may even be eligible for a tax deduction!  With tax benefits, money can grow even faster than in accounts without benefits.  For most people, a government pension such as Social Security, will not provide enough money for a comfortable retire­ment. Investing in an IRA, particularly every year over a long period of time, can play a major role in making retirement more enjoyable. The contribution limit for 2017 is $5,500. If you are 50 years of age and older, you can contribute an additional $1,000. 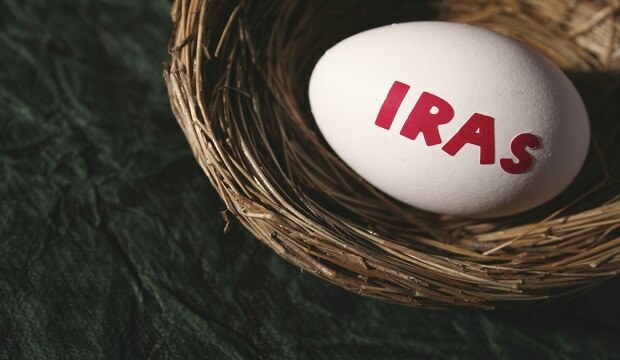 To find out how an IRA—and for that matter, continual IRA contributions—can enhance your retirement, please contact us. The Advanced Financial Group is not a legal or tax advisor; however, we will be glad to work with you, your accountant, tax advisor, and/or lawyer to help you meet your financial goals.